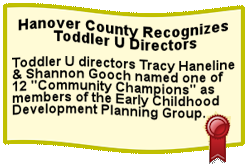 A Hanover County Child Care Center with a Quality, Prescreened Staff! Tracy Haneline, Director and Co-directors Shannon Gooch and Heather Moody have managed our facility since its opening.  Each of them has more than 20 years experience in the childcare industry. Many of our staff members have been with us since Toddler University was founded. 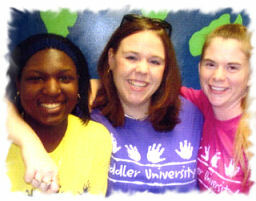 Toddler University was established at its present Southern Hanover County location in August of 2000. Our facility occupies 12,000 square feet on 3 acres of land, with an in-ground pool, gymnasium and 3 separate playgrounds. All playground equipment has been approved and is routinely inspected by the Virginia Social Services Dept. Toddler University Mechanicsville pre-screens staff members taking into consideration educational background, child care training, teaching experience and sensitivity to the individual needs of children. Criminal record checks are also required of our employees. The Commonwealth of Virginia requires all staff members to meet requisite training hours. Many of our staff members exceed this minimum. In addition, more than half of our staff is certified in CPR and first aid. Our greatest concern is your child's safety and protection. Our facility is totally locked to outside entry at all times. Parents have their own unique code to enter the building and also check their child in for the day. All exterior doors are on an alarm system that signals the front office if entry or exit is attempted.